The marijuana plant has been utilized for many thousands of years, yet it is shrouded in myth and secrecy. We still don’t know who the first person was to smoke marijuana, or why it’s even called marijuana. Many theories circulate around the cannabis community, but this article is dedicated to the cold hard facts about weed. While the origins of smoking marijuana are not entirely understood, the cannabis plant was used for hemp by the Taiwanese around 10,000 years ago. The difference between hemp and weed plants wasn’t fully understood until 2011. Hemp plants don’t produce something called tetrahydrocannabinolic acid, a building block for tetrahydrocannabinol (THC). 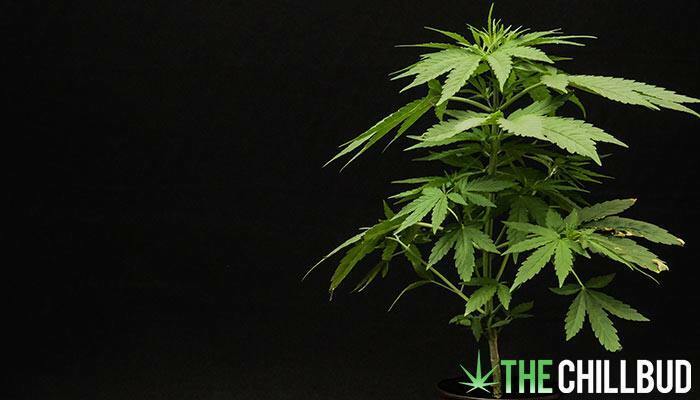 Estrogen levels seem to play a role in a user’s sensitivity to marijuana. According to a study done on mice, higher estrogen levels made the mice more sensitive to marijuana. Pet owners are using marijuana to help ease the pain of their cats and dogs. 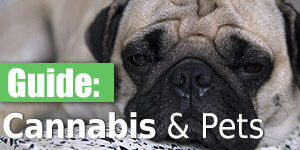 Unlike humans, pot can be potentially lethal for animals, making this a dicey treatment. In 1619, farmers had to grow hemp by law. It was once a widely grown and utilized fiber, George Washington and Thomas Jefferson both had their very own hemp farms. Also, the Declaration of Independence was drawn up on a piece of hemp paper. During World War II, almost a decade after prohibition, the United States government produced a film called Hemp for Victory. Meant to encourage farmers to grow hemp plants in order to help with the war effort. The film hadn’t been available for the public afterwards until Jack Herer donated a copy to the Library of Congress. Now you can watch it on YouTube. One acre of hemp produces as much paper as over 4 acres of trees. And don’t forget, hemp crops are harvested annually. California was the first US state to allow medical marijuana use legally, with a doctor’s recommendation of course. You would need to smoke 1,500 pounds of marijuana in roughly 15 minutes in order to overdose. Challenge accepted.